This weekend Amanda and I are getting together and working out at the park. It’s going to be SUNNY & 75 this weekend. What better way to start off your weekend than with some fun in the sun ?! Park / outside workouts are THE best. Park workouts kill about 3638393 birds with one stone (i apologize for that awful analogy 🐦). When you workout outside you get a dose of vitamin D WHILE you workout so not only are endorphins flowing from your amazing workout but the sun is shining so you feel phenomenal!! PHENOMENAL!!!! I also feel way more motivated outside because i’m not in a rush to leave – it’s beautiful outside so i’m more likely to stay for an extra few reps.
& working out with friends just feels like a party! 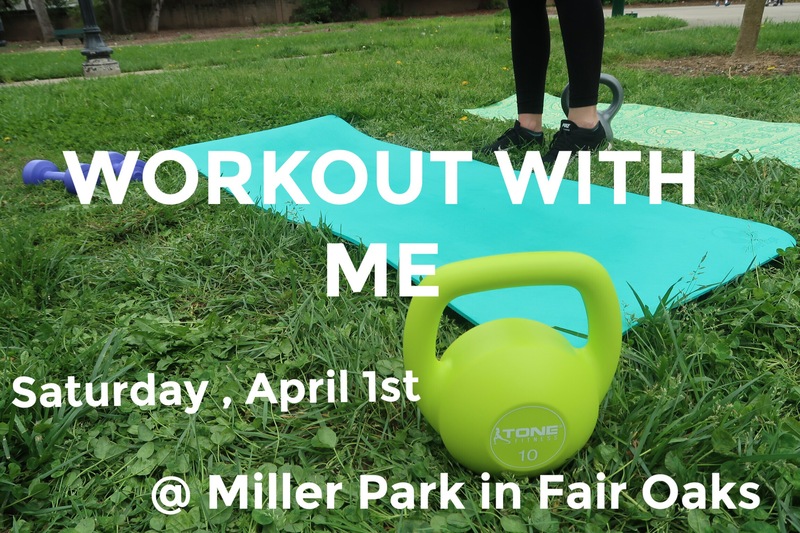 So working out at a park, in the sun, with friends– now that’s my kind of party!! Come hangout with me this weekend and let’s get FIT! @ Miller Park in Fair Oaks (on sunset ave). 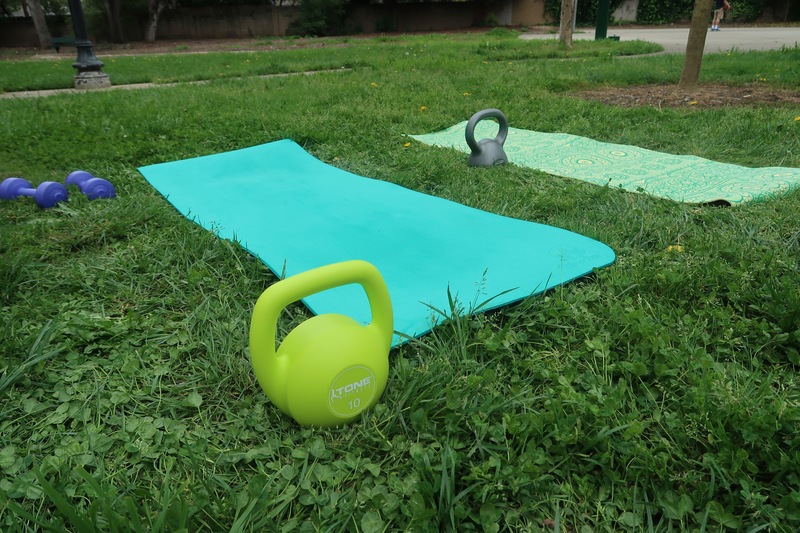 Bring a yoga mat or towel, some weights if you have any (optional) & GLIDERS or paper plates to use for new workouts! Expect booty, ab, cardio & more exercises!